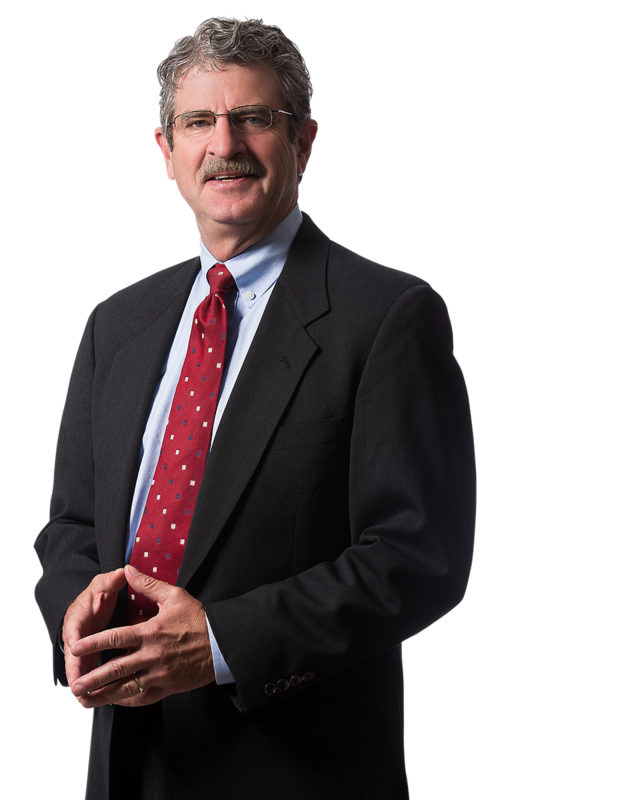 Before practicing law, James Brown, Jr. was the co-founder of Brown & Fleming Associates, Inc., an independent claims management and adjustment service. He later co-founded the law firm Timby, Brown, and Timby. At Margolis Edelstein, Jim is the Chief Marketing Partner and client liaison.